Sefer Yeshayahu, the book of Isaiah, is the first and the longest of the books of the Latter Prophets. Yeshayahu’s prophecies are recorded in both prose and poetry, and his imagery is considered among the most beautiful in the Bible. Yeshayahu prophesies during the reigns of at least four kings of Yehuda in the second half of the eighth century BCE: Uzziyahu (769-733), Yotam (758-743 as regent), Achaz (743-733 as regent; 733-727), and Chizkiyahu (727-698). It appears that his prophecies also continue into the reign of the next king, Menashe. During his lifetime, Yeshayahu sees the fortunes of the two kingdoms in Israel, Shomron in the north and Yehuda in the south, decline dramatically. When he begins his prophetic career, the two kingdoms live in prosperity, harmony, and stability. Within fifty years, the ten tribes of the northern kingdom are a distant memory, exiled to the edges of the Assyrian Empire in 722 BCE. The fortunes of southern kingdom of Yehuda are only slightly better; most of its cities are destroyed in the Assyrian invasion of 701 BCE. Yeshayahu is given the task of explaining why the tragedies are occurring and advising what changes need to be made. Although he uttered many pronouncements of rebuke, Yeshayahu is most well-known for his prophecies of consolation and hope. Despite the bleak circumstances of the present, Yeshayahu is always able to describe a brighter future which features return and redemption, with the Jewish people living peacefully in their land. These images remain an integral part of Israel’s consciousness until today. The political quiet that exists at the beginning of his life is disturbed with the emergence of the rapacious Assyrian Empire in the east. The kings of the region face two options –either submit to the might of the Assyrians, or attempt to form alliances to oppose the behemoth rising against them. In fact, the kings of Aram and Israel invade Yehuda in 733, in an attempt to pressure King Achaz into joining their coalition against Assyria. Instead of supporting them, Achaz chooses to ask the Assyrian king Tiglat-Pileser for assistance, a decision that would prove nearly fatal for the Jewish people. Yeshayahu condemns this decision. More important to Yeshayahu, however, is his attempt to change the people’s focus from politics to morality. While they are engaged in political intrigue, the people perform their ritual obligations almost robotically, without passion, and they fail to maintain a just and moral society. Indeed, other prophets among Yeshayahu’s contemporaries (Micha, Hoshea, and Amos) also rail against these failures. Their message is clear: If the people can improve their personal lives, live in justice and peace with each other and serve Hashem with sincerity, then the political turmoil will disappear. The structure of the book reflects these messages. The first section (chapters 1-6) serves as an introduction to the entire book, contrasting the present sinful state of the people with the wonderful potential future that awaits them. 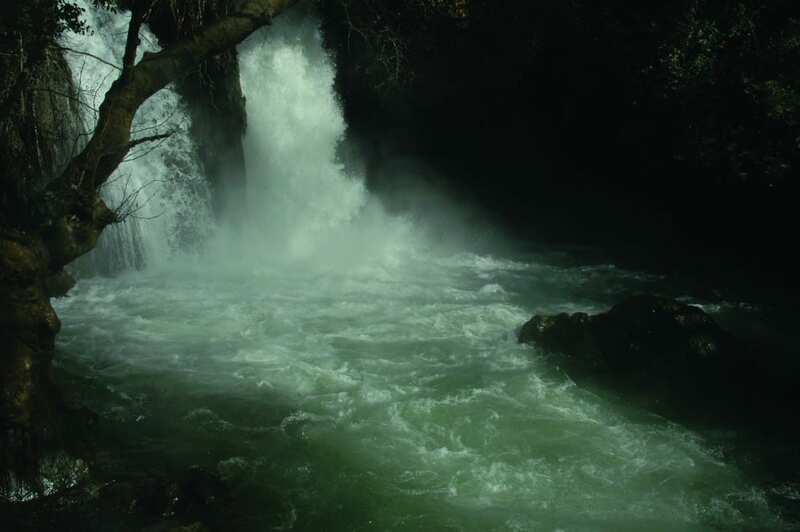 The next section (chapters 7-12) describes the immediate threat of the Assyrian invasion, and then its ultimate defeat by a son of David who will bring peace and righteousness to Israel. Chapters 13-23 describe a series of judgments against the nations, and chapters 24-27 describe judgments against Yehuda. 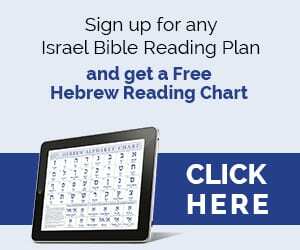 After eight more chapters discussing the woes of Israel and other nations, there is a four-chapter historical summary of the events of Yeshayahu‘s time (chapters 36-39). Finally, there is a long section of prophecies of consolation that spans from the relief of immediate troubles into the future beyond the horizon, when the people of Israel will return from exile and dwell again in the land of Israel. 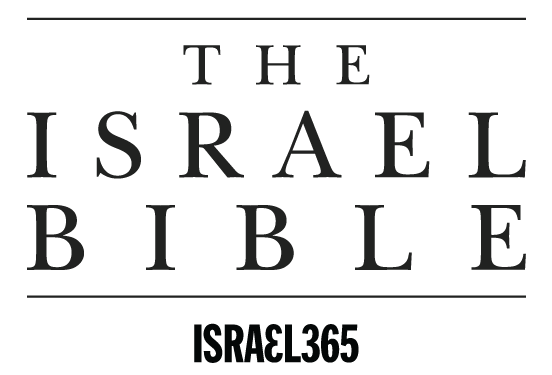 Rabbi Yaakov Beasley has been lecturing passionately on Bible in different venues in Israel and abroad for almost twenty years. His essays and articles on Bible study appear regularly in leading magazines. 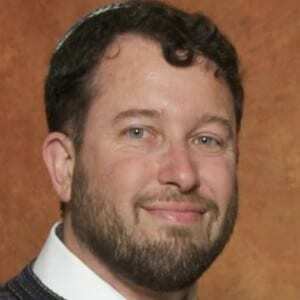 Rabbi Beasley is also the editor of the groundbreaking series on the Pentateuch, Torah MiEtzion, and is completing advanced Bible studies at Bar Ilan University. When not teaching, he enjoys the company of his family in their home in the Judean mountains. Rabbi would you agree if any man lack wisdom, let him ask of God? Thank you for this introduction to Isaiah. Looking forward to growing into the depth of understanding of this prophetic writing. THIS IS WONDERFUL. TO KNOW SOME HISTORY AS WELL. THANK YOU FOR THIS.